Great gospel act and producer, Rev. Fr. 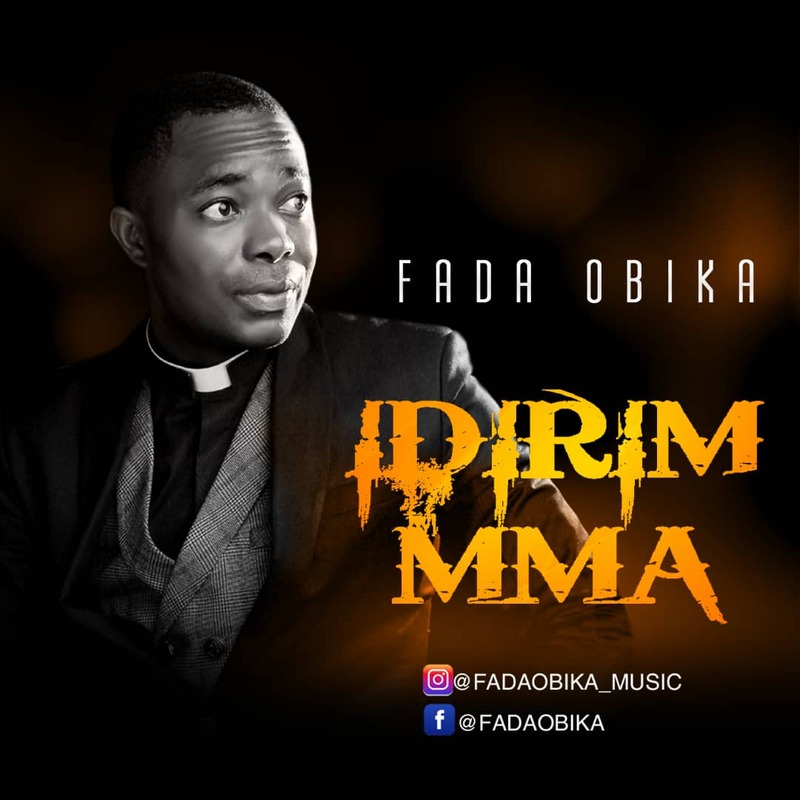 Johnbosco Obika releases new single titled “Idirim Mma”. "Beloved people of God, listen to my heartfelt gratitude to God. It is a fusion of orchestral, marching and soft rock genres. I hope you find it interesting. Enjoy the bite". Download , Listen and share.